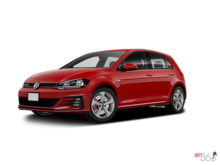 At Guelph Volkswagen in Guelph, you're sure to find the new Volkswagen that will meet all your needs and expectations. Indeed, at Guelph Volkswagen, we offer a vast inventory of new Volkswagen vehicles that includes the latest models from the German automaker. 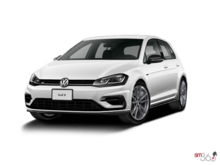 At Guelph Volkswagen, you are always treated with respect and dedication, and finding the perfect new Volkswagen vehicle for you and your family is easy and enjoyable. 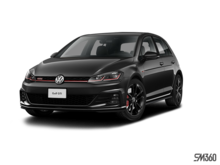 At Guelph Volkswagen in Guelph, you will find a large selection of Volkswagen Jetta models, including the Volkswagen Jetta GLI. 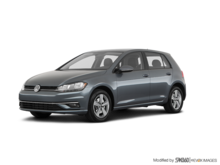 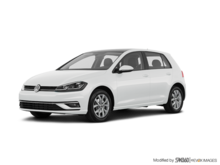 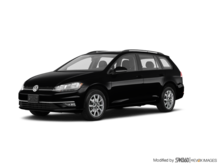 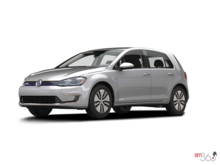 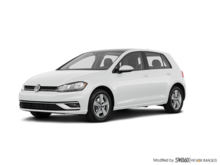 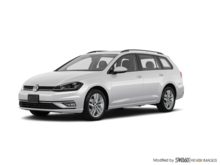 We also have several Volkswagen Golf three-door and five-door models inventory, in addition to the sporty Volkswagen Golf R and Volkswagen GTI models. For added versatility, interior space, and amazing off-road capabilities, come check out our Volkswagen Golf Alltrack today. 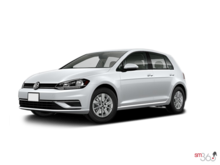 Guelph Volkswagen in Guelph also offers a wide choice of new Volkswagen Passat and Volkswagen Beetle models. 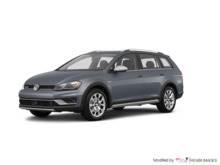 If you prefer an even more spacious vehicle, discover the new Volkswagen Tiguan and Volkswagen Atlas in inventory at Guelph Volkswagen in Guelph. At Guelph Volkswagen, we have one of the largest selections of new sport utility vehicles in Guelph, and our team of sales representatives will help you find the one that best suits your needs and expectations. 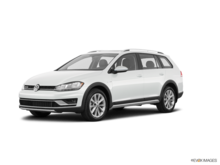 Discover our large selection of Volkswagen Tiguan and Atlas sport utility vehicles, or the luxurious and refined Volkswagen Touareg today at Guelph Volkswagen in Guelph.